Located in Guilford, CT, Salon Zena is a professional unisex hair care salon that serves the Connecticut shoreline communities. Our Goal is to provide the ultimate experience with the highest quality products to help you look and feel your best. Our staff stays current with the latest trends and techniques through continued education/training and is dedicated to bring you the best advice and expertise you deserve and expect. We at Salon Zena know that finding the right stylist is a choice not to be taken lightly. That’s why we offer consultations to walk you through your haircare needs. 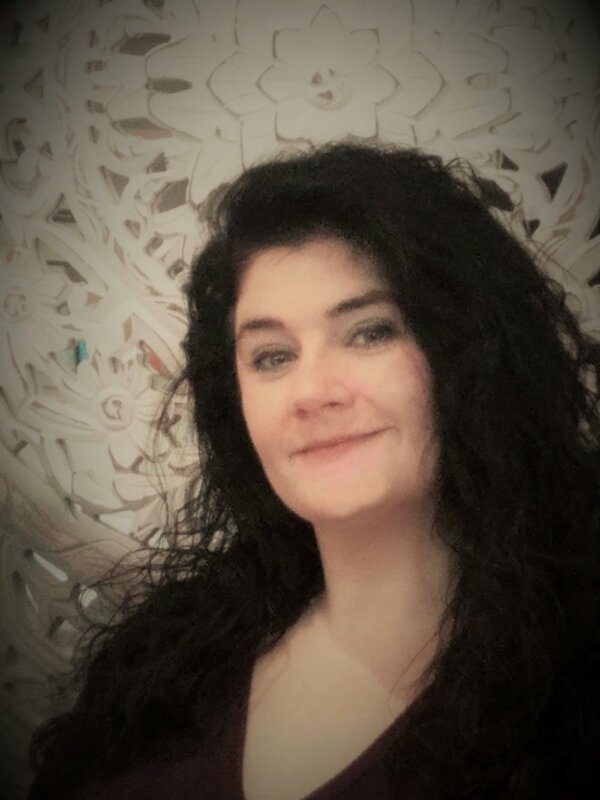 Meagen has over 25 years of professional experience and has worked in some of the best salons in Connecticut before going out on her own. She is a certified colorist and is noted for being the first female stylist to introduce Evolution Hair Solutions to the Connecticut shoreline. She has recently partnered with Goldwell to bring you the best color choices for your life style. Meagen loves what she does and she tries to create a personal and enriching experience to her clients everyday.